The mission of NVCCC is to promote each child's individual rate of cognitive, social, emotional, physical and creative development in a safe, nurturing and stimulating environment. Our philosophy at NVCCC is “Learning through Play”. Young children learn through their play. 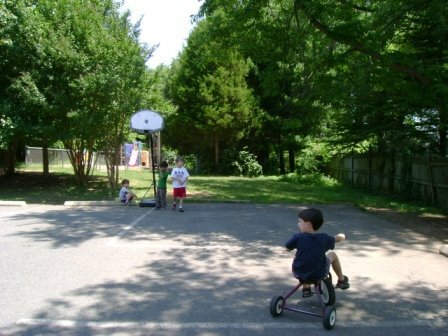 The focus of their learning is on the formation of concepts about themselves and their physical and social environment. 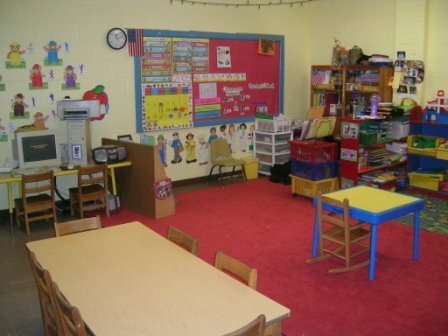 Their learning is facilitated by multi-sensory experiences, play and language development. 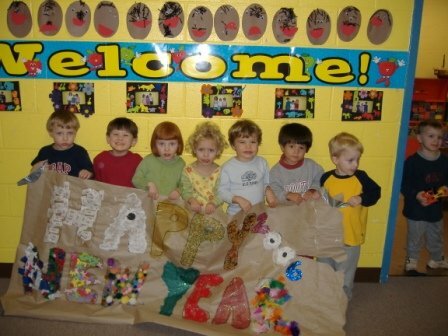 Various play activities and learning experiences are set up by teachers to provide opportunities for children to develop language skills, math and science concepts and large and small muscle coordination; to discover how things work; to learn about living things, about their community, to learn social and self help skills; and to enjoy music, art, and dramatic play activities. Parents are always welcome to participate in the on-going activities of the Center. This center offers a tree-nut free environment. My Son recently joined NVCCC. Earlier he was in a national chain based school. I wish my son had joined NVCCC earlier. He looks forward everyday to go to school. Teachers are so receptive. They made his transition so easy. Even infrastructure is better than chain based schools. E.g. we had a fob for access in our earlier school which can be misused if stolen, where as here you have to ring bell and a person will come. In reality that is more secure. No chain base school has this much property e.g. auditorium for children and they charge relatively reasonable. I am amazed at warmth of teachers, administration and all others. We also faced issues earlier regarding his eating, school used to give clean boxes back as a result we never knew how much he ate. Here we know exactly how much as we get lunch box back with left overs. Until recently, all of our children attend NVCCC; two graduated and started Kindergarten and two are remaining at NVCCC. The teachers at NVCCC are wonderful and truly care about the success of each child. 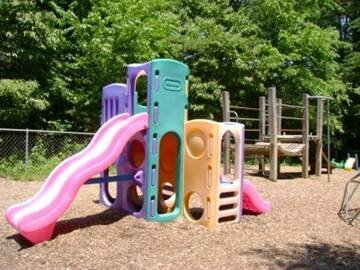 The program is structured with a good balance of instruction and play. They also offer extra-curricular classes such as Spanish, soccer, science, and dance. Additionally, there are events, including a spring concert, during the year. Although it is a year-round school, the summer months are called "Summer Camp" and each week there is a different theme ( i.e. nature, music, under the sea, space). Our kids enjoy the activities and often come home telling us some new fact they learned. I encourage interested parents to visit, take a tour, and meet Ms. Das and her staff! We have truly loved our experience at NVCCC! Our twin girls just have completed 2 years at NVCCC and will start Kindergarten this Fall. I feel they are prepared socially and academically. 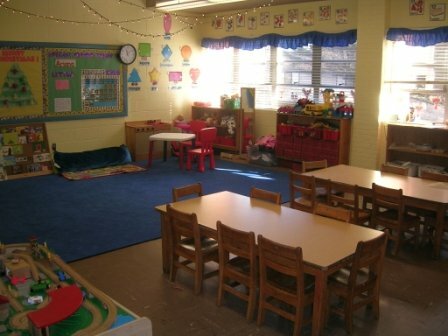 It is a nice size school, only one class per age group which makes it a more intimate setting. The staff are all very kind and nurturing to the children. We were lucky to have Ms. Suelen both years. 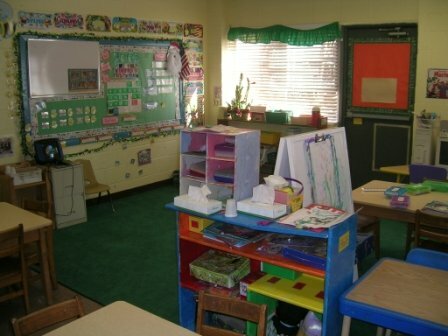 She creates a classroom setting where the kids thrive. We also enjoyed Ms. Diana, the assistant teacher. The teachers provide parent conferences two times per year and you receive a "report card / assessment" of your child detailing various skills and behaviors. I found that feedback to be beneficial. If I ever had a concern about one of my children, I could depend on the support of the NVCCC staff to help. Finally, Ms. Das who is the Director of NVCCC is wonderful. She is devoted to this school and you can see that in everything she does. From the relevant curriculum, to the fun "summer camp" format, to the sweet and memorable events she organizes with the children (e.g., winter concert, spring concert, art show and family picnic, graduation). I would recommend NVCCC to anyone. We have truly enjoyed our experience at NVCCC. The staff is awesome and we can tell they really care. 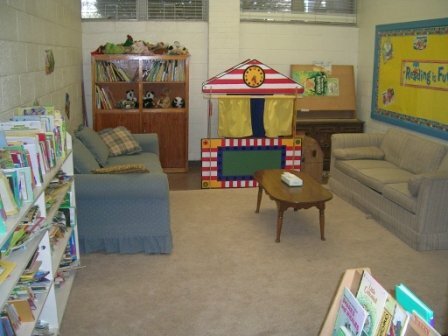 I highly recommend this child care center. We have been here over a year. In that time they have no significant turn over of personnel. We are really satisfied!! We enrolled our son, now 5y, when he was 2.5y and our other son, now 3y, when he was 2.5y. We could not be happier with NVCCC. 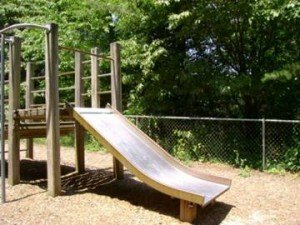 Our kids spend their days playing with friends, having fun learning, and playing outside. They come home every day happy. We love Ms. S and Ms. D - they keep a watchful eye on the kids while also letting them explore, and their care for the children is apparent in everything they do or say. This school is everything I was hoping for in a preschool for our kids - safe, stimulating, affordable, and they let them play and be kids. Take a tour and you'll see for yourself how happy all of the kids are. Highly recommend. We have had at least one child at NVCCC for the past 18 months and have had nothing but positive experiences. 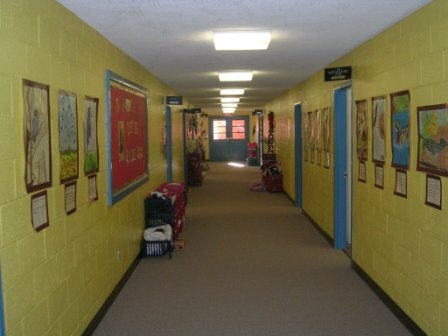 We are confident they are getting outstanding and nurturing care along with age-appropriate education. We have been with NVCCC for 3 years and couldn't be happier. The teachers are loving, caring, patient and kind. They create relationship with their students and provide a safe and nurturing environment in which the students can grow and... Be kids! NVCCC wants the best for each child and it is evident as my 3 year old, who just started, came home to say, "mommy, I want to go to school everyday!" Besides three main classrooms they have multiple outdoor spaces, which my boys love. We love the special events NVCCC offers throughout the year: Back to School Night, Thanksgiving Feast, Holiday concert, Art Show & Famiy Picnic, Spring Concert and Promotion. 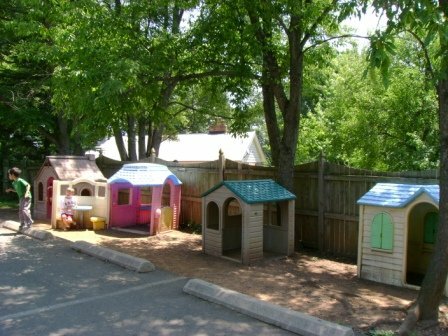 NVCCC has become a second home for our little ones and I highly recommend it!